ACIAC Advisory Board Chair Dr Geoff Raby is known to many as an economist, a diplomat and a consultant working between Australia and China, but he is also a fervent lover of art, especially contemporary Chinese art. 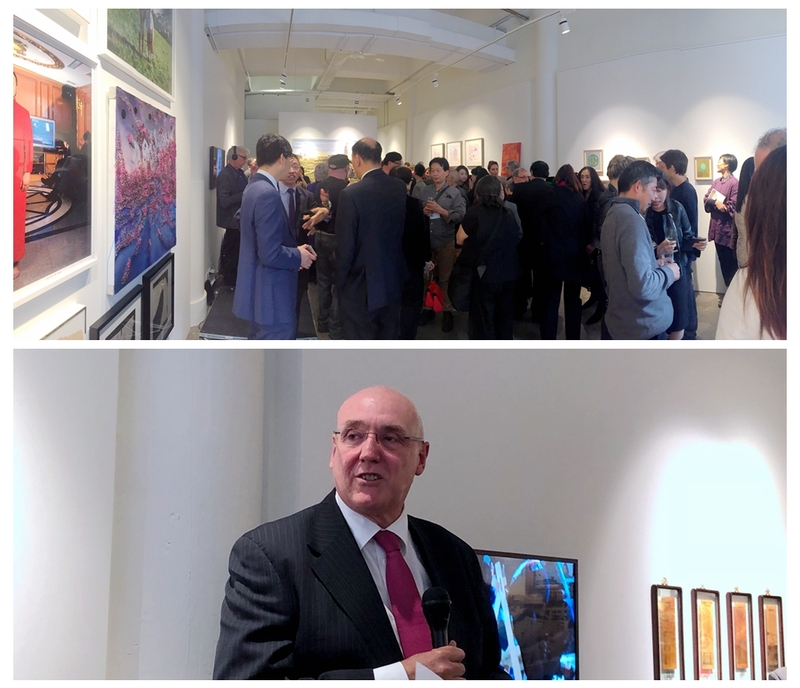 On 11 October, 2018, the Australia-China Institute for Arts and Culture launched his beautifully published catalogue — The Geoff Raby Collection of Contemporary Chinese Art — in Vermilion Art Gallery of Sydney. Vice Chancellor and President of Western Sydney University and ACIAC Board Chair Professor Barney Glover spoke to an enthusiastic crowd and helped present the collection. He commended Dr Raby for his passion, knowledge and devotion to his subject matter and for the depth of cultural understanding and resonance that he brought to contemporary Australia-China relationship. And he also spoke highly of Dr Raby’s collection as a compendium based on reason and concerned with truth, but exhibiting all the best traits of a personal obsession. 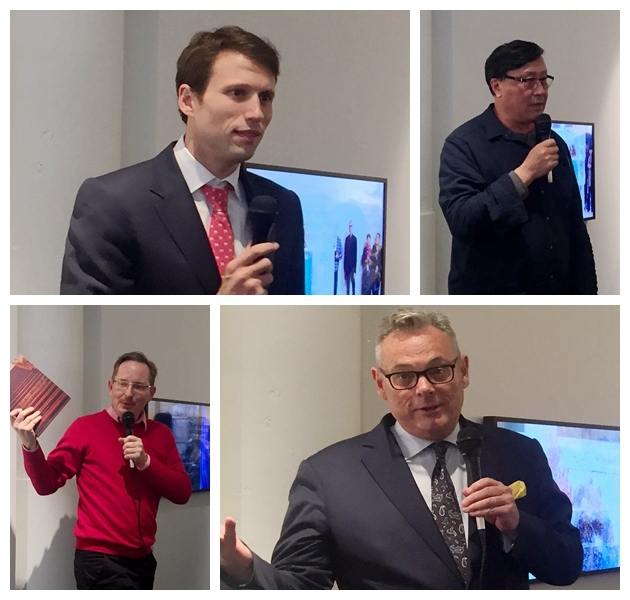 Two other speakers at the launch included Sydney art dealer Evan Hughes who recounted stories that they had had of him while interviewing him for a contemporary Chinese art documentary with his father Ray Hughes in Beijing, and celebrated Chinese Australian artist Guan Wei, who shared his fond memories of how Dr Raby used to mix with the Chinese artists and help them both in and outside China. Dr Damian Smith, the curator and editor of the catalogue, spoke about his experiences while the catalogue was in the making. Dr Raby thanked all parties involved in the publication of the book and in the organization of the event, and he also thanked the crowd by signing the books for them. The launch of the event was moderated by Vermilion owner Ms Yeqing Zuo. Australia’s first ambassador Stephen Fitzgerald and a great number of artists and other dignitaries attended the event.